Dostava je besplatna na narudžbe veće od 0 HRK. Polartec® Power Stretch® Pro™ is a very breathable, quick-drying material ideal for hiking, running, jogging and cycling or any similar aerobic activity. Designed to wick moisture away from your skin, drawing it towards the outside of the fabric where it rapidly evaporates. This wind and abrasion-resistant material keeps you dry and comfortable in difficult conditions. 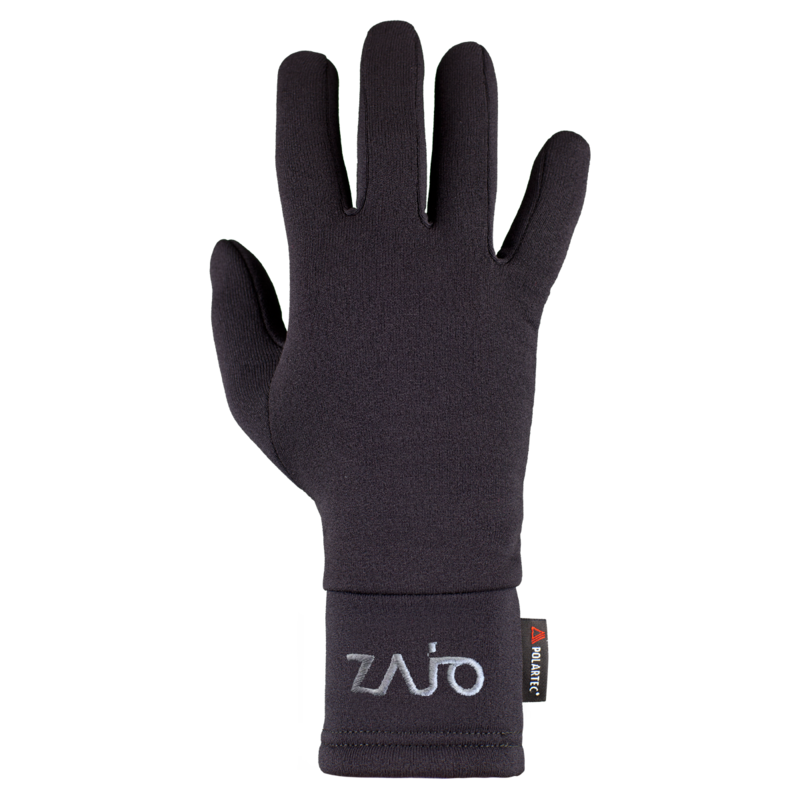 The gloves ensure a snug fit, moulding to the shape of your hand. Wear it alone or as a liner.